Ok.. here we are again! 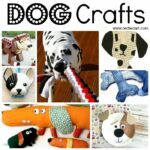 Time for a cute Dog DIYs for our Dog and animal lovers. 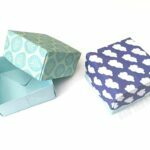 These little easy Origami Dogs are a perfect craft for a rainy day – simply because – all you need is a sheet of A4 white paper (eg like you get in the printer!!!) and hopefully plain white paper is something that everyone has! Remember, the Chinese New Year 2018 is all about the Year of the Dog! 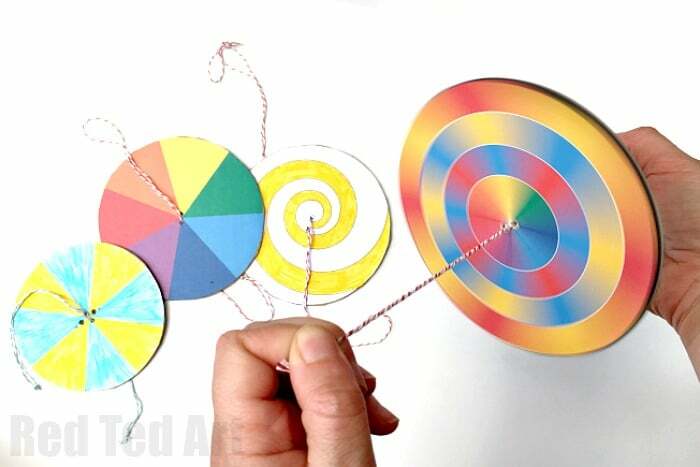 So this would also make a great Chinese New Year’s Activity this year!! 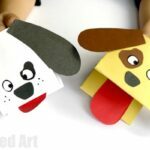 You can then quickly and easily turn it into an adorable and easy origami dog craft! Love. Of course, you can use brown or black origami paper too, if you have it handy! 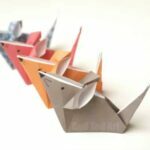 We also have a super popular and easy Origami Bunny, as well as an easy Origami Cat for you to check out! 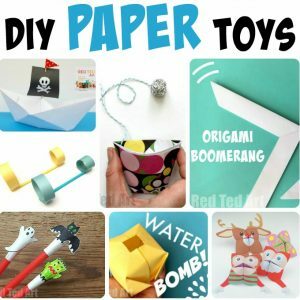 And below are links to an extensive list of paper crafts!! I also think, that if you decorate your paper dog craft accordingly, it is a perfect little Puppy Emoji craft. 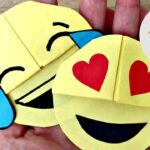 And we know how much the kids love emojis! 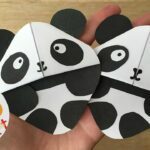 If you love this easy Origami Puppy.. you will love this Easy Puppy Origami BOOKMARK, as well as Easy PUG Origami Bookmark. Hop over and take a look! We also have a super lovely and easy origami bear you may like to check out! Optional – you can add this to a greeting card or turn it into a mobile! 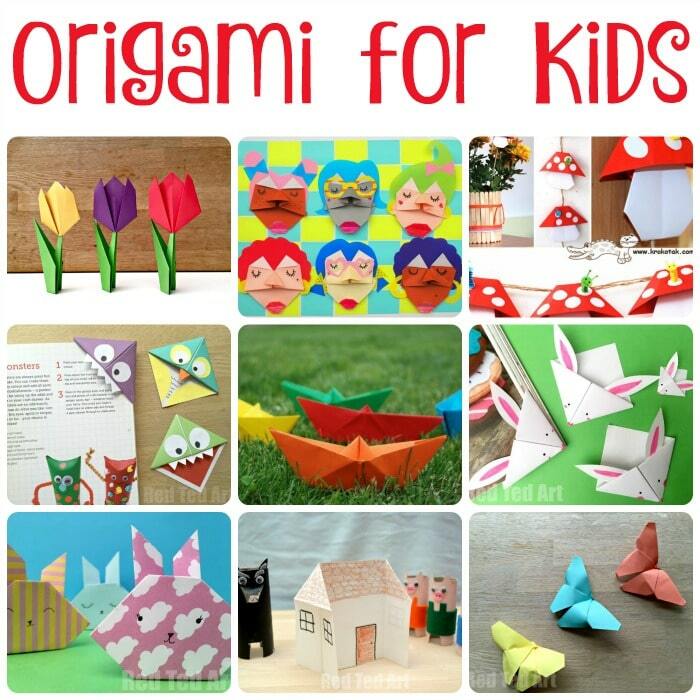 Once again, we find sharing origami projects for kids, so much easier in the video format. I don’t know about you, but I sometimes find photo or origami step by step illustrations a little confusing. 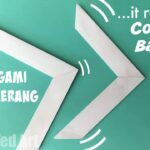 I am to make these origami videos for kids super easy and fun to follow! 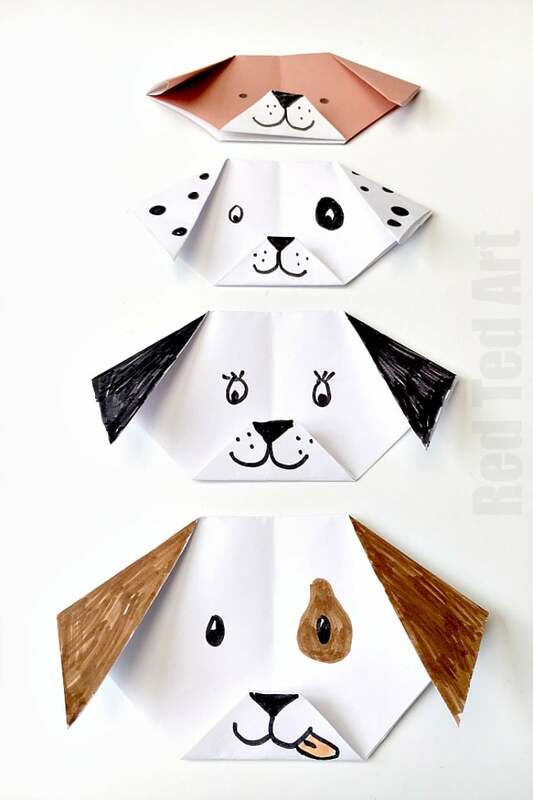 It really only takes a few minutes to learn how to make this easy origami dog and then you and the kids can be off making more and more and more.. designing them in whichever way takes your fancy. I hope you enjoy our Dog DIY video today!!!!! Isn’t that simply the cutest? and easiest? Hope you have lots of fun with your easy paper dog… I think it would be great as part of a greeting card or fun dog collage! Woof woof! 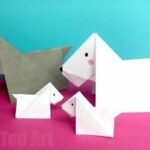 Enjoy these easy origami dogs! do you have written instructions for the origami dog that I can print out? Maybe watch it on a difference device? On my Desk Top and mobile I can see the WHOLE CRAFT THE WHOLE TIME? Yes, it isn’t centred – but it is visible?